NEWS: We finished our May 2017 tour with a recording session for our yet unnamed third album. The energy was electric and the album was recorded in front of a live studio audience. 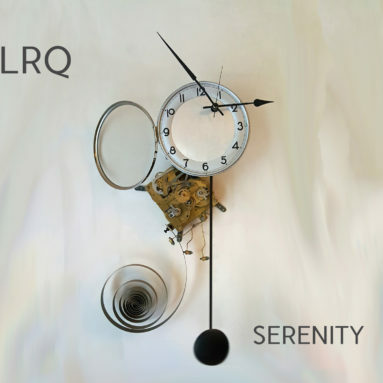 Our second CD, Serenity, is available now. The CD sounds beautiful and we hope you will enjoy the music we created and documented over the last year and a half. It was quite a journey. Our solid sound flourishes as the band members deepen personal and professional bonds. The Louis Romanos Quartet was originally founded in New Orleans by percussionist and composer, Louis Romanos. After hurricane Katrina flooded New Orleans in 2005, Mr. Romanos relocated to beautiful Athens, Georgia and restarted the LRQ in Germany with local musicians in Leipzig. 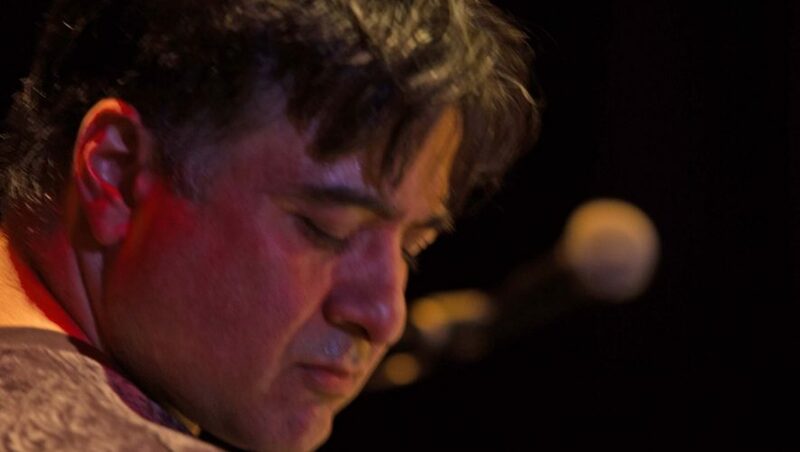 The warm reception of his music in Germany prompted him to again form an American based quartet for touring in the U.S.A.
Mr. Romanos’ compositions interweave Latin, Middle, and Far Eastern influences within an American jazz framework. New Orleans street beat rhythms meet globally inspired melodies to create a playful, rhythmically driven vehicle for improvisation. LRQ tours the mainland U.S.A. in the Southeast and North West regions, Hawaii and Europe. They recently released their debut album, Take Me There, in 2015. 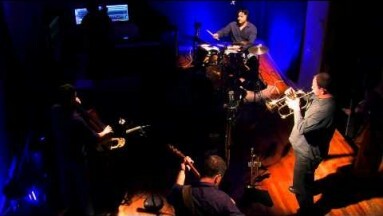 The LRQ features Dan Sumner on guitar, Alex Noppe on trumpet and Luca Lombardi on acoustic bass. They performed double duty at the 2013 Maui Jazz Festival, performing both as LRQ and backing up Tommy James of the Duke Ellington Orchestra. The LRQ also scored and performed live movie syncing for Edison’s Elekrisches Theater at Werkstatt für Kunstprojekte in Leipzig, Germany. As educators, the LRQ are accomplished clinicians who have taught clinics across American and in Europe. Additionally, we held a jazz camp at Boise State University in 2015 and 2016. On the U.S. Mainland, the LRQ regularly perform music clinics at universities, high schools and elementary schools and runs a summer jazz camp at Boise State University. In Europe, Mr. Romanos gives clinics on American music and New Orleans drumming.